Variety is the spice of life. The vast array of marijuana on the market today is a good thing. By the end of this article, you’ll be a bona fide bud buff, cropping the specific cannabis strains best suited to your requirements. Cannabis can be compartmentalised into three categories: indica, sativa and hybrid. Two additional sub-categories for CBD-rich medical marijuana and autoflowering hybrids must also be considered. But don’t fret, dear reader, we’ve distilled the tricky science and waffle to give you the straight dope. Generally speaking, high-grade sativa marijuana is high in THC and low or absent in CBD. This ensures an uplifting cerebral high. In contrast, top-shelf indica, while also high in THC, has more than just trace levels of CBD. The combined effect of these two cannabinoids induces the heavy indica body stoned effect. Hybrids are where the definitions can get muddled and are often misrepresented. The traditional hybrid is an indica-sativa cross. Therefore, they are blended genetics that express a mixture of the parent’s traits. Both in the grow op and in the effects. These are the most important facts for the grower and user to remember. Contemporary hybrids can also include ruderalis (or autoflowering) genetics. Moreover, CBD-rich medical cannabis strains are now custom bred for high CBD rather than THC content. Furthermore, CBD-rich autos are also rising in popularity. 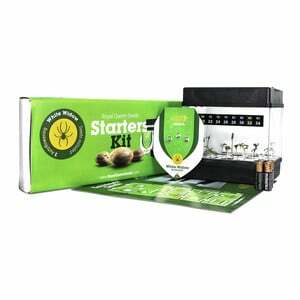 So long as you understand what kind of cannabis user you are it’s easy to discover the perfect strain to cultivate. Recreational or Medicinal user? Maybe both? No problem. 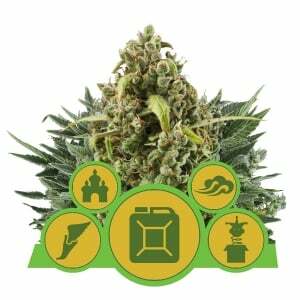 Next, we break down the best strains for a broad spectrum of marijuana growers and users. Of course, we cannot give you a personalised reading; instead, think of this as more like your dope horoscope. Strains like Lemon Shining Silver Haze and Sour Diesel are magnificent marijuana morning glories. For a breakfast of champions to suit either the sweet or sour palate these two connoisseur cannabis strains are amongst the very best. Both are tremendously potent with sky high levels of THC and bursting with flavour. Get energised and start the day on a high. It’s got to be Euphoria for social smoke sessions. Get loose and feel the good vibes preferably with good company. This balanced hybrid is CBD-rich but actually, achieves almost parity between CBD and THC levels. Perfect for interesting conversation over joints. All of Hollywood’s new blockbuster ideas come from the 1980’s just like the Chocolate Haze. It’s arguable that just as the original Chocolate Thai mysteriously disappeared like the decade itself the creativity left with them. Blazing some Chocolate Haze is bud brain candy. Ideally suited to creative pursuits. Plus it’s got that sweet chocolate taste that can’t be beat. Nothing calms and pacifies mind and body quite like some old school Northern Light. Rich earthy almost pure indica smoke is perfect for relaxing after a long day. However, if you have a high tolerance for phenomenal THC levels. And enjoy the couchlock effect you need Royal Gorilla. 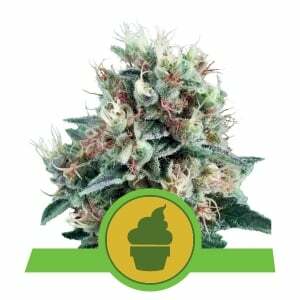 These dense silver back buds are world renowned for sending stoners directly to Dreamland. Best enjoyed in the evening for a good nights sleep. Pineapple Kush and Somango XL are guaranteed to give you the munchies. Their exotic fruity flavours will whet your appetite and you will feel the effects immediately. Both Pineapple Kush and Somango XL are indica dominant hybrids. Packing just enough sativa genetics to curb the lethargic heavy indica effect. The resulting high is long lasting and mellow. Perfect for infusing and/or inspiring cannabis cuisine. For the most effective pain relief with reduced psychoactive effects we have two special ladies. Both featuring a balanced CBD:THC 1:1 ratio. 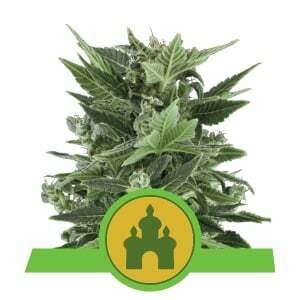 Perhaps the tastiest medical cannabis strains are Royal Highness and her daughter Painkiller XL. This CBD-rich marijuana family are sweet skunk flavoured hybrids. Next generation whole plant medicines that won’t get you high like Mary Poppins. Decompress and let your troubles fade to black with too amazing autos Stress Killer Auto and Royal Jack Auto. If you prefer a fresh citrus CBD-rich variety to calm the nerves then the Stress Killer is superb. 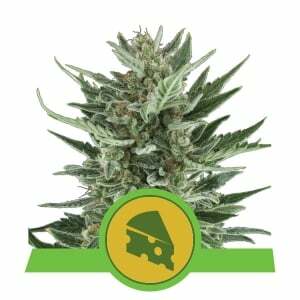 While old school Jack Herer fans will welcome the hazy-peppery Royal Jack and its high THC clear cerebral effect. Pounding headache? Does it feel like your skull is contracting? Blaze the best sativa marijuana and release the tension. 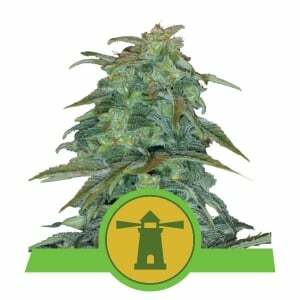 Amnesia Haze with its soaring high and tropical flavour is a delightful mental relief. While Haze Berry is perhaps the fruitiest brain bud on the market. Touch the sky and leave your earthly troubles behind with some delicious head stash medicine. 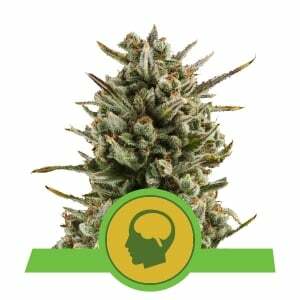 The best cannabis strains have the potential to get you very high and create an epiphenomenon of brain activity that can relieve pain and fuel creativity. However, the human endocannabinoid system and exactly how it responds to all of the cannabinoids and terpenes in weed is yet to be decoded. Medical marijuana and the rise of CBD-rich strains are just the beginning. Whole plant medicine shows the most promise. The cannabis challenge of the 21st century is to first understand all cannabis compounds and then formulate the perfect natural medicine.